Made from pre-engineered concrete forms, modular block retaining wall systems combine durability and affordability. Rows of modular blocks and caps are used to create new and replacement retaining walls. Available in many colors, styles, sizes and shapes, concrete modular block will blend into just about any environment. 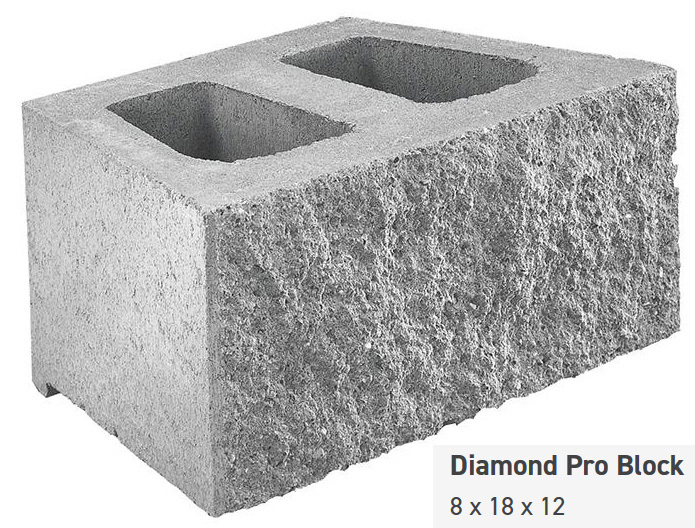 The modular block used for retaining walls over three feet in height should have a heavy-duty rating by the manufacturer and each block should weigh at least sixty pounds. Modular block can also incorporate attractive steps and stairways that are either rounded or squared in design. Reputable companies will deliver a sample block and cap for your approval. If built correctly, modular block retaining wall systems are very stable and long lasting; however, that is only if they are built correctly! The simple fact is, hundreds of residential and commercial modular block retaining walls are not being built correctly and failure rates are rising as a result. 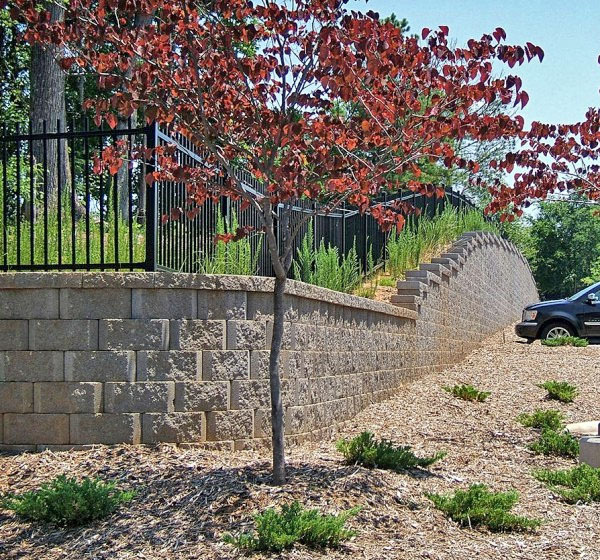 Avoid disasters by requesting at least three quotes by reputable retaining wall companies. 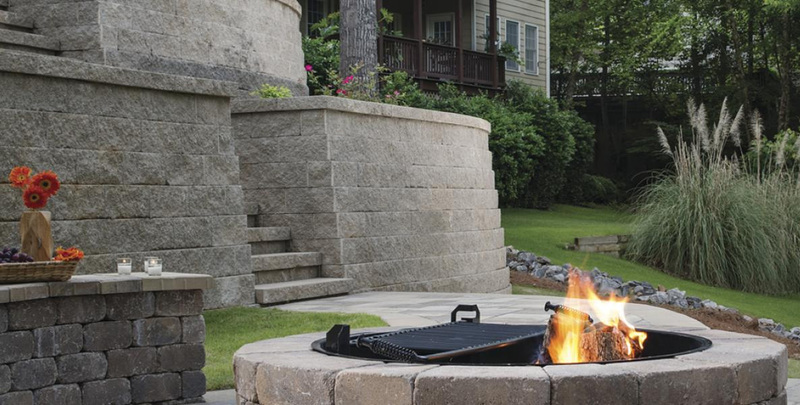 Verify each has been building retaining walls for at least ten years in your area, are licensed and insured, and provides references unsolicited with their estimate. When you have made your choice, request a COI (certificate of insurance) and confirm the name of the company matches. The COI will verify that you are a “certificate holder” should anything go wrong during the construction of your retaining wall. Check your local city hall or county courthouse for modular block retaining wall building height restrictions. Be sure to verify whether an engineer’s plan is required to obtain the necessary building permits. If a plan prepared by a civil or structural engineer is required for permitting, be sure the retaining wall company you choose either engages or has a local engineer on staff who will conduct site visits at your property before, during and after the project is complete. Site visits will add a few hundred dollars to the cost of the project but is money well-spent as the engineer will oversee the progress ensuring each step of your new retaining wall system is being done correctly. It also ensures that the city or county engineer will not shut your project down for any reason. At the completion of the retaining wall construction project, an engineer’s letter with a stamp should be produced with the property address of your new wall. Keep the engineer’s letter handy should you sell your property as it will add value. Modular block retaining wall construction plans should include soil reinforcement measures and water management systems which reduce damaging hydrostatic pressure and extend the life of the retaining wall. 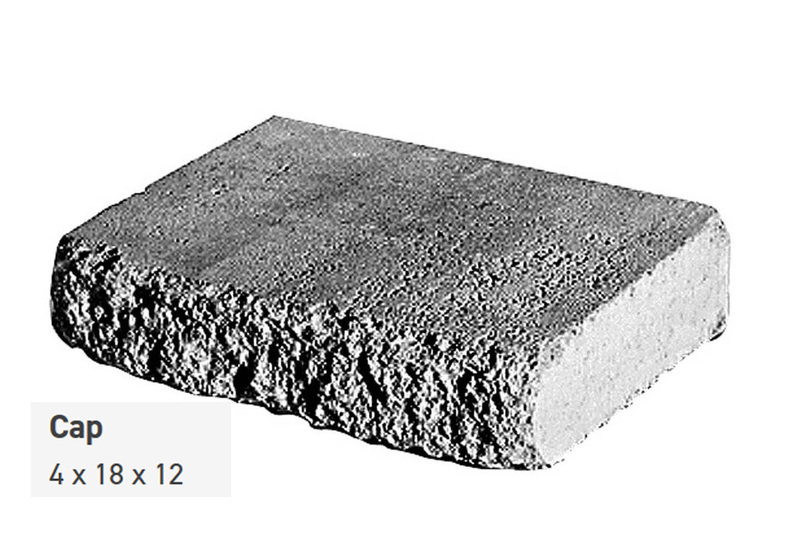 Modular block is designed to be porous, which means water will penetrate it; while this adds to the strength of the wall, it also means the block will likely become stained over time from effervescence, mold and mildew. Concrete block retaining walls in moist environments, like the south for instance, are especially vulnerable to staining. If your new or replacement retaining wall will be visible on a daily basis you may prefer a concrete masonry retaining wall.